Brackley Town Council is made up of 15 Councillors, 5 each from Brackley's three Wards – South, West and East – each of which consists of approximately 3,000 voting residents. Councillors are elected every four years to represent their particular Wards. The most recent election was held on 7th May 2015. All Town Councillors are volunteers, and receive no payment. 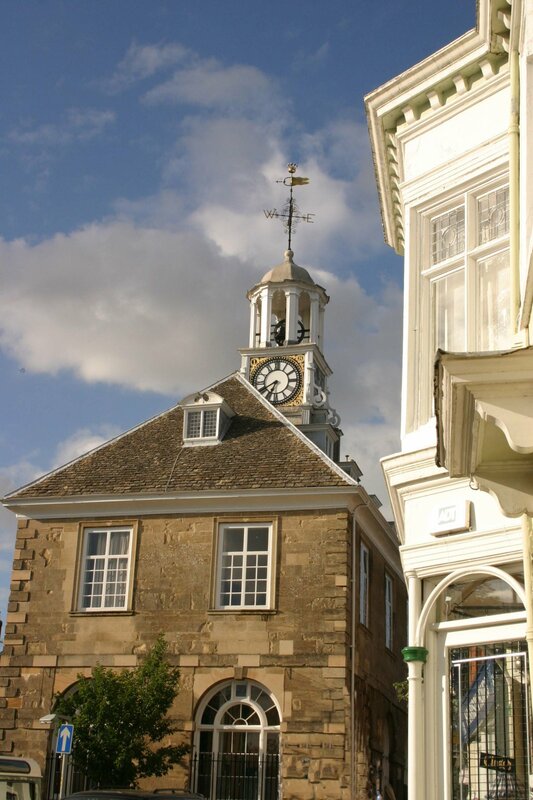 Although described as a Town Council, Brackley Town Council is classified as a Parish Council and has the same status in relation to the other tiers of local government as the many smaller Parish Councils in the surrounding villages. This means it can be difficult to know which tier of Council is responsible for what. For example SNC is the local Planning Authority and makes all planning decisions whilst Brackley Town Council has a consultative role and NCC is responsible for all highways matters (including upkeep) and street lighting. Included in Brackley Town Council's responsibilities are the installation and upkeep of our many Play Spaces; maintenance of green spaces (some of which are owned by the Council whilst others are maintained on behalf of other bodies which contribute to the cost) and the maintenance of our many dog waste bins. The Town Clerk's Office is located at 20 High Street, Brackley NN13 7DS. 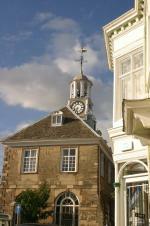 Council Meetings are in The Civic Hall, Brackley Town Hall, Market Place on the 1st Monday on each month. Committee Meetings are generally held on 3rd Monday of each month - see the diary of meetings for more information. Your Town Councillors are all elected or co-opted. If you would like to become a councillor, or find out more about what they do, then please contact the Town Clerk at Brackley Town Council office at 20 High Street, Brackley NN13 7DS. A list of our councillors along with contact information and which committees they are members of. 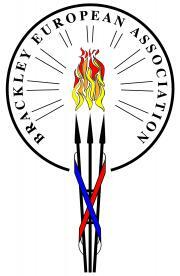 Brackley Town Council has four Committees. Brackley Town Council Code of Conduct (adopted October 2012) based on SNC model. If you have a complaint about the services provided by the Town Council, the prodecure contains information about the way to present that complaint and how it will be delat with.